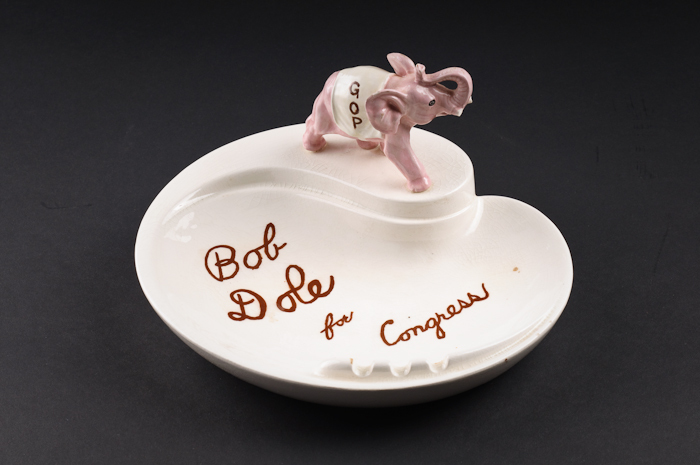 The object collection consists of items collected by Senator Dole throughout his lifetime. 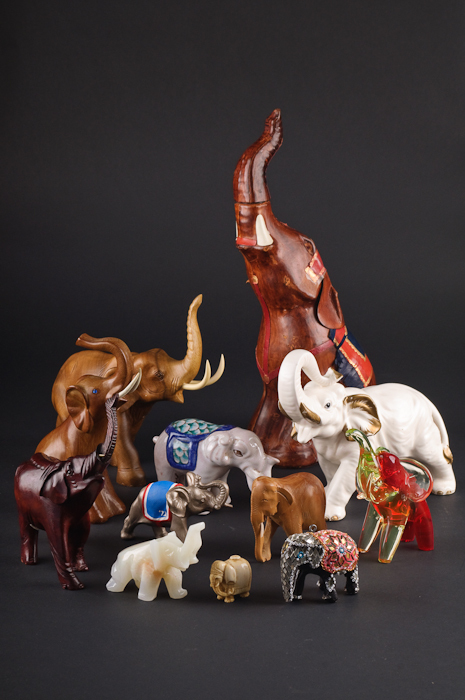 Many of the objects are gifts from Heads of State and constituents, souvenirs from his time in Congress, and political memorabilia from all of his campaigns. Restrictions and Use: Some items may not be available due to their fragile condition or a contractual agreement with the donor. The object collections are not available to search online. To learn more about the objects or to arrange an appointment contact dolearchives@ku.edu.